Tim received his Bachelor’s degree from the University of San Francisco in 1983 and his Juris Doctor from McGeorge School of Law in 1992. He is a certified specialist in workers’ compensation and a member of the California Workers’ Compensation Defense Attorney’s Association. Tim has been with Hanna Brophy since 1996, defending workers’ compensation claims for a variety of insurance carriers and self-insured employers. 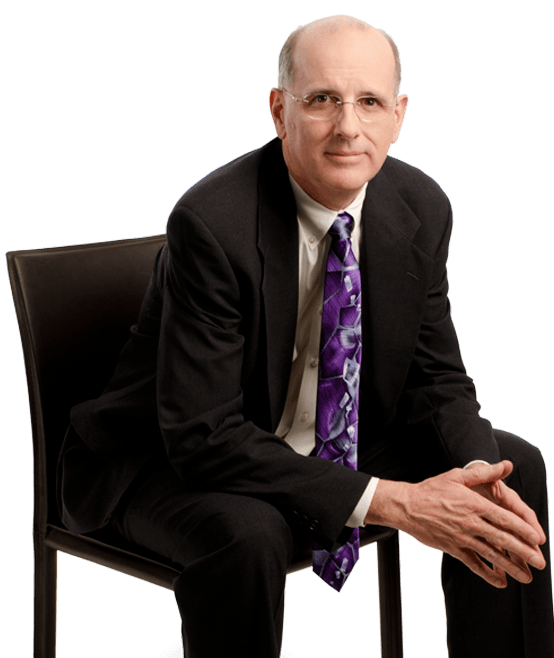 He is licensed to practice law in California, Nevada, and Colorado.